Hello and welcome along to another edition of Home Conscious TV. 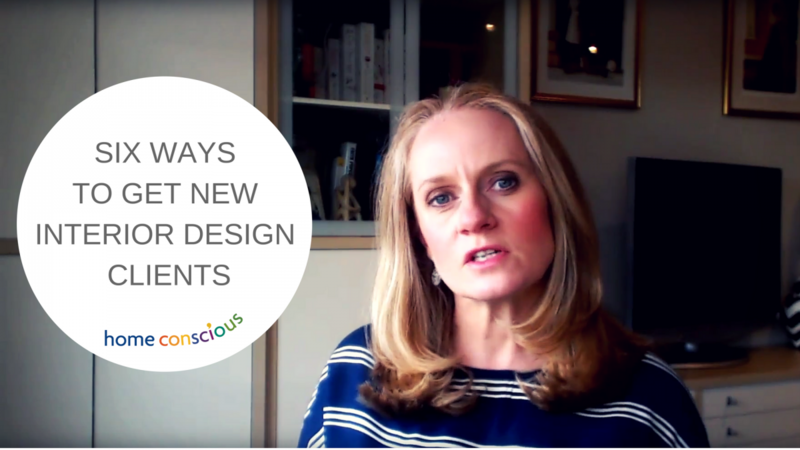 Today we’re talking about getting new interior design clients. Where do you find new interior design clients? This is one of the most asked questions of any interior designer and I would say categorically that there are expensive ways and there are less expensive ways of doing this correctly. I have learned the hard way over the years! Getting that first client is a very important thing. Many entrepreneurs and business books talk about that first client that gives you proof that you are in business at all. I look at it as the start of the business journey. It is a very exciting moment and defining one. The first thing to say is that they can be like buses. You want one, but three come along at the same time! It may well be that you meet a client and the client picks you because they have now met you and they like you; and this is something wonderful. But that happens seldomly. 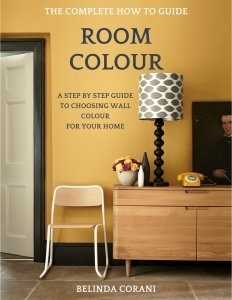 So how do you get your first client or any new interior design clients at all? Where do they come from? Let’s look at the runners and riders..
By far my most effective way to acquire new interior design clients is through word-of-mouth. Word of mouth covers a broad spectrum of ways from suppliers recommending you, clients recommending you to hearing from estate agent of a property to refurbish, to builders passing on their clients. All this comes under word-of-mouth. Mostly you get work from friends of clients. they want what their friends have. and if they can get you to do what you did for their friends, then they’ll be pleased. You won’t get every job you go for. Some just want to meet you, some are just throwing around ideas and want to talk it over with someone. Either way the recommendations can be lifeblood when you’re starting out. Recommendations prove that you’ve done a good job and people want to rehire you and book you based on what they’ve seen. Paid for advertising is easy money to throw away and is for the larger companies only. Don’t even try to compete with them. Most of these campaigns are about brand awareness. You’re not there yet. Unless you have an injection of venture capital forthcoming and want to spend it on full and half paid advertisements. Do you get any return? I never have but those larger companies keep their name in the forefront of people’s minds and it works for them. The exception to this is Facebook, where you can get really targeted. See Amy Porterfield on how to do it right. Promotion and advertorials within magazines is something that can be done but it is a paid for placement. Yes it looks more like an article but you are still paying handsomely for it. I have not had much traction from these. Far better to do features for journalists that name check you in an article. But more on that later. The good thing to realise about paid advertising is that you will undoubtedly be included in other parts of the magazine if you already advertise with them. Look at Vogue magazine. When they arrange for clothes to be in the magazine shoots and photographed by famous photographers, they pick first and foremost from the list of heavily invested advertisers Ralph Lauren, Fendi, Chanel etc. It is all about the brands that advertise. The same is true of design companies. Promotions are only relevant if you have some spare marketing money to spend on a 2 to 3 page spread that highlights your latest work. Nothing sells more than ‘before and after’ shots. From weight loss to health conditions and from fashion style to hairdressing.. if you’re new and have no ‘before or after’ shots then you’ll be relying on a picture of you and some text AND you’ll have to be clear and convincing as to why they should feature you at all. My personal favourite. This is one of the best ways to market yourself and without spending cash. Writers and editors and journalists have space to fill, even more so online. The trick is to find your market. Local often works wonders. Local magazines, local newspapers. Everyone thinks of themselves as global and digitally that’s true but remember you have to travel to these properties to complete the work; so do your suppliers. 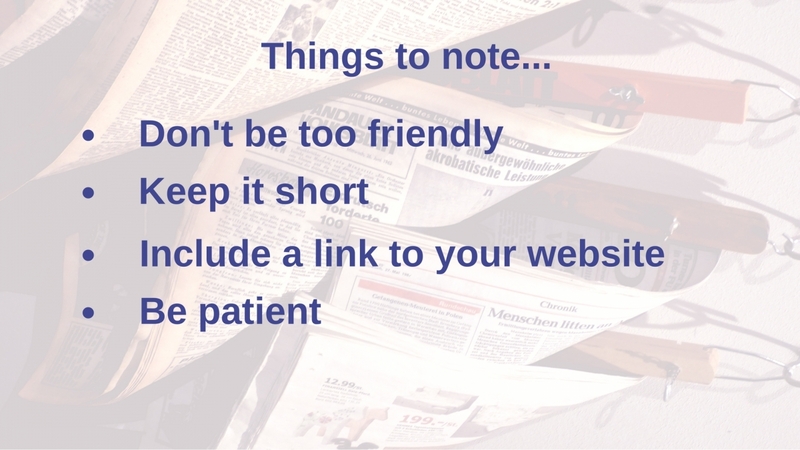 Let’s look at the different ways that you can engage these writers and journalists…. Look at your local mags. What are they? List them. Look for any interior pages. Do they have them? Does it have the name of the person who wrote it? Make a note of them. Look for local news pages. Does it have the name of the person who wrote it? Make a note of them. Sometimes it will have their email, other times you have to go to the masthead. This is a list of people that compile the magazine. Sometimes it gives a contact email for each of them, but mostly it doesn’t. If it does make a note of it. Now all you need to do is to email them. If there is no email, use the main contact email (often an info or contact address), and mark it FAO, for the attention of (the name of the person you are trying to reach). If you don’t have their email, call up and ask for it. explain you have a local business news story to give them. question and answer written article that they can cut and paste into an article. A step up from this is to email the Editor directly. If you can get the editors email, then brilliant. This is where you can be more bold with your suggestions. How about a column? They haven’t got one? You can do that! How about a three month trial? 200 to 300 words? That shouldn’t be a problem for you should it?! They can try it and see if people email in with problems. Be patient. They have hundreds of emails coming in. If they reply ‘no thanks’ reply to them and ask if they have any supplements that would be suitable for you to appearing in. Be prepared for them to ask you to advertise with them. 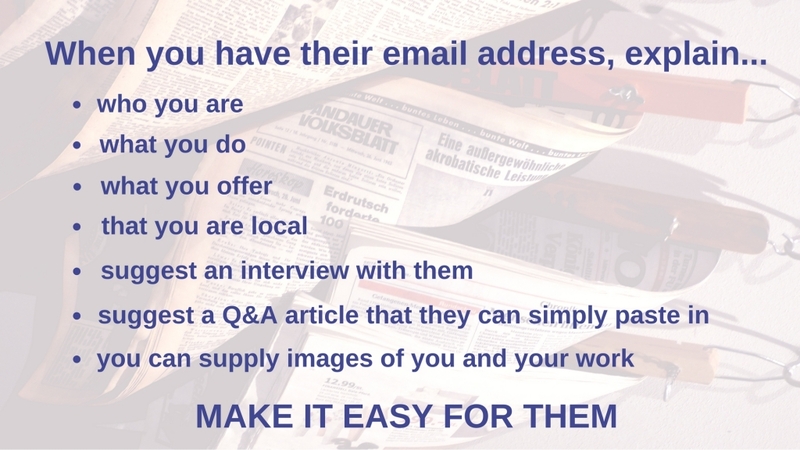 Ask for the name of the person on the magazine who they should contact with any updates and news. It’s always great when suppliers can pass on their gratitude to you by recommending you. This has happened a number of times to me and it’s always nice. Furthermore you tend to go out of your way to help the new client as you want to do your suppliers proud and do a good job for them because they have done a good job for you. Recommendations tend to be varied both in financial size and project detail but from suppliers, they tend to mean more because it’s a recommendation from your peers as it were. If they didn’t like you or your way of working they wouldn’t be happy to recommend you. The other crucial thing with suppliers recommendations is that you can often get background detail on the prospective clients beforehand. I have had kitchens, whole houses, commercial work and maintenance work from suppliers recommendations. I have not had many leads from residential clients from social media but I have had commercial clients crop up now and again. Social media is more brand building rather than attracting clients. Social media is also good for getting in touch with your peers and the people that you want to contact and collaborate with. There is another way and that is Instagram and Pinterest. Pinterest and Instagram will showcase your work because they are visual. At first you won’t have any work to put on there but eventually you will and you can use this to your advantage. But to start, just follow accounts that you like and start building Pinterest boards and follow Instagram accounts that reflect you and your work. I would say that there are many ways to get clients and those are just a few of the ways that I have used both in the past and currently in order to attract clients. You won’t see any paid advertising from me however. I have more than enough work coming in and that’s through 100% recommendation which clearly works both for me and my clients. Have a try at these methods and let me know how it goes! 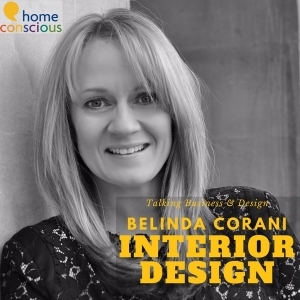 JOIN ME ON YOUTUBE AND SEE MY INFAMOUS INTERIOR DESIGN DIARIES! Planning Permission and Building Control – What happens now?